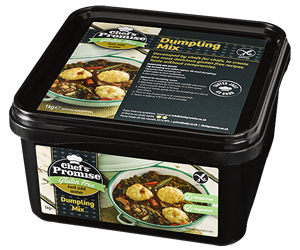 Just add water!Our dumpling mix makes fluffy, plain dumplings. 1KG of mix makes approx. 60 small dumplings.